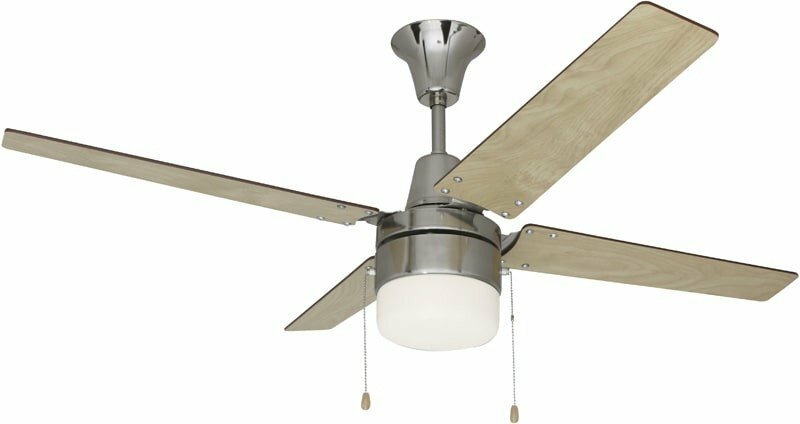 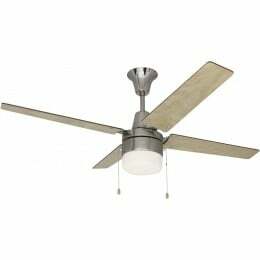 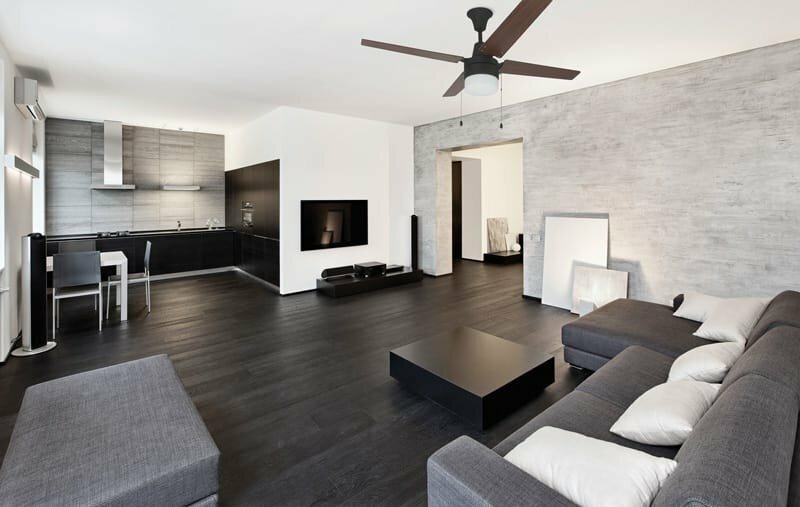 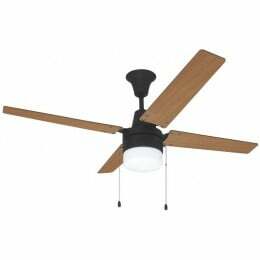 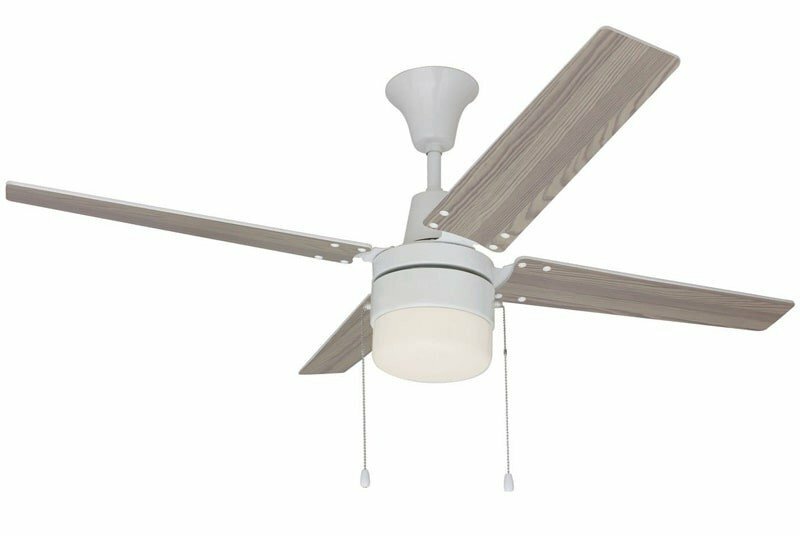 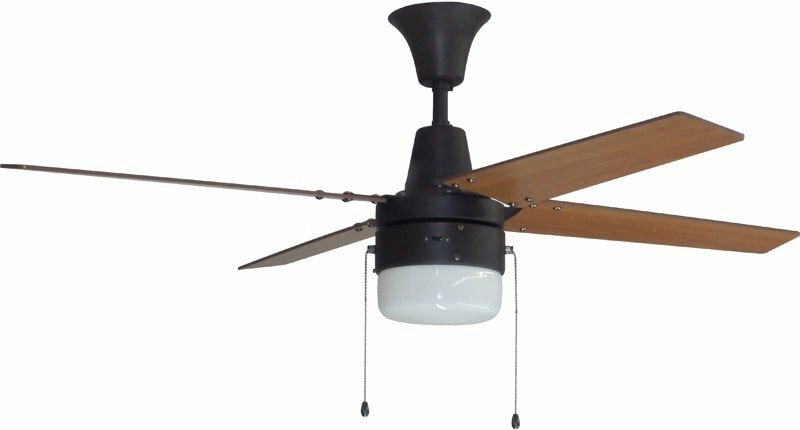 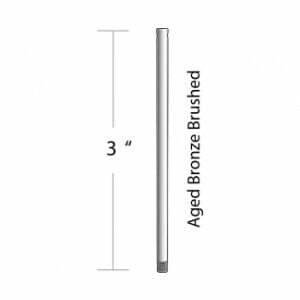 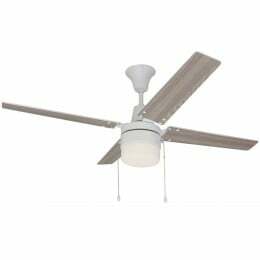 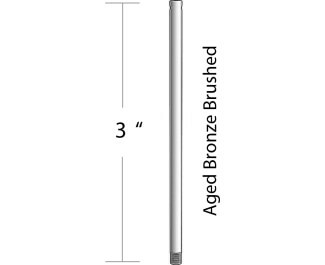 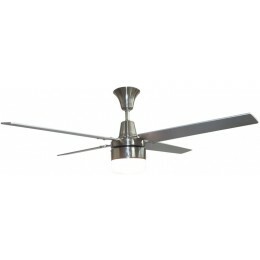 Craftmade's Connery ceiling fan offers a distinctively modern look - with state-of-the art performance to match. 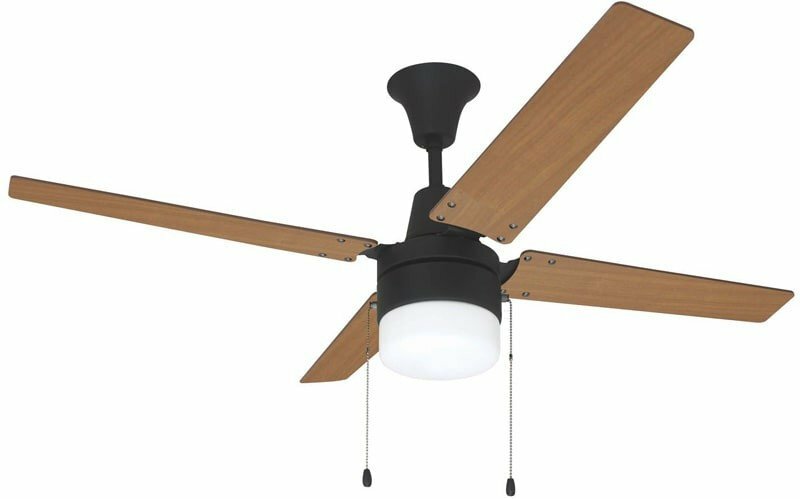 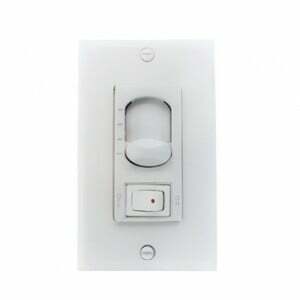 An integrated, energy-efficient light fixture shines with a lustrous warmth. 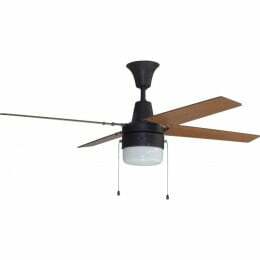 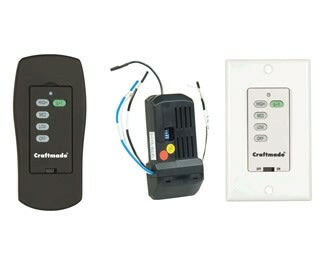 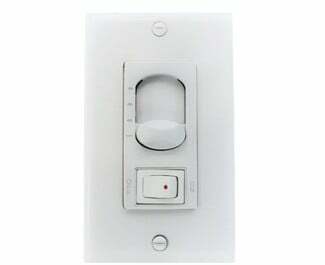 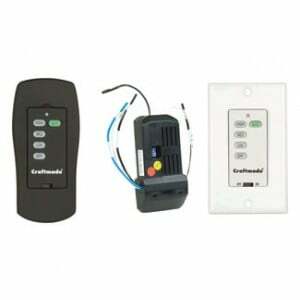 The whisper-quiet motor is reversible for year-round comfort.